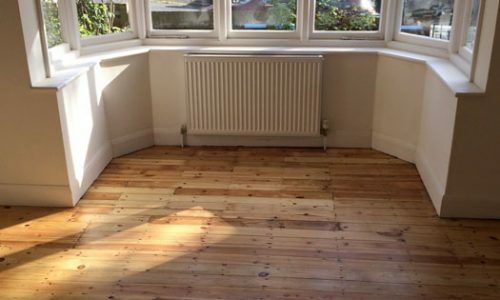 If you are looking for a professional hardwood floor sanding service in London, our services are the ideal choice for residential or commercial flooring. 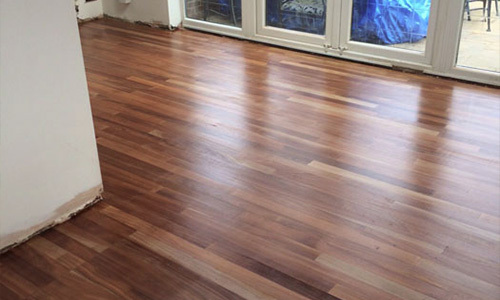 We are able to return almost any condition of wooden flooring to a near brand new finish. We cater services in Croydon & Bromley locality too for floor sanding. Sanded floors can be treated in a variety of varnishes or lacquer depending on the type of wood and desired finish. Take a look at our portfolio to see some of the work we have completed. Ever since our establishment, PJ Pine & Son has been providing premium quality floor sanding and floor restoration services to homes and business. We are experts who specialise in carrying out both residential and commercial projects throughout Dulwich, Lambeth and Bromley. Over the years, we have built an impeccable reputation by restoring the original condition of wooden floors for thousands of customers. 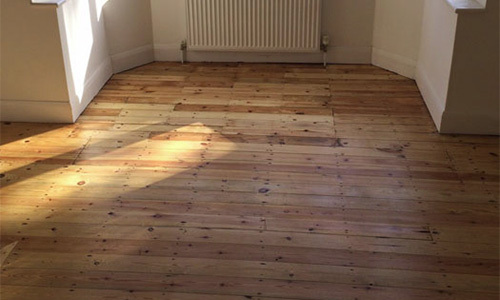 Be assured of getting your wooden floors sanded and finished to a professional standard. We take immense pride in our floor sanding experts who constantly look for ways to improve our floor sanding and restoration services. Our specialists are fully committed to ensuring that your home radiates the warmth which only professionally restored wood floors can create. By using the latest floor restoration equipment, we can refinish your floors in the most efficient way. Regardless of how big or small the problem with your wooden floor is, we are experts who have got you covered. Our extensive portfolio of successfully completed flooring projects is a testament to the quality of services we provide. Depending on the condition of the floor, the correct grade of paper is selected. The sanding process usually begins with a 24-grit sandpaper. We then move on to a 40- or 60-grit sandpaper, and to finish, we sand with 240- or 320-grit. A similar process is applied when sanding the edges. The floor is then “screened” or finished with a large five-disc rotary sander to blend the two processes together. The machines used are of the highest quality, and with over 20 years of sanding and sealing knowledge, you can rest assured that we’ll have your floor looking like new in no time. All machines are regularly maintained and vacuumed to keep dust to a minimum. 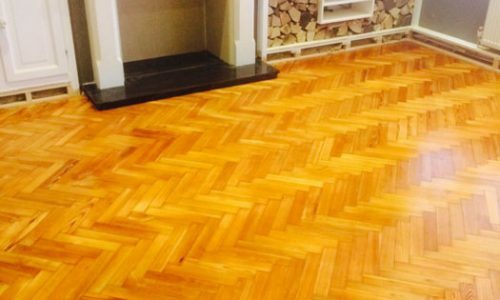 We sand boards and parquet flooring. On completion, the room and floor are thoroughly vacuumed and finish is applied. We apply 3 coats of highly durable varnish. Please note modern varnishes leave a much more natural-looking colour than older varnishes, which leave an orange/yellow colour.